Having trained at Birmingham College of Arts and Crafts, Sylvia initially pursued a career in Interior Design. 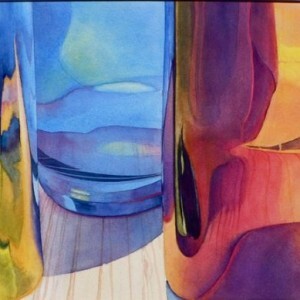 She later taught adult education classes and is currently a tutor for community art projects. 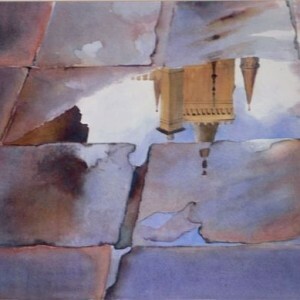 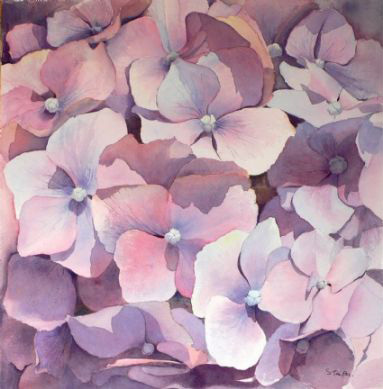 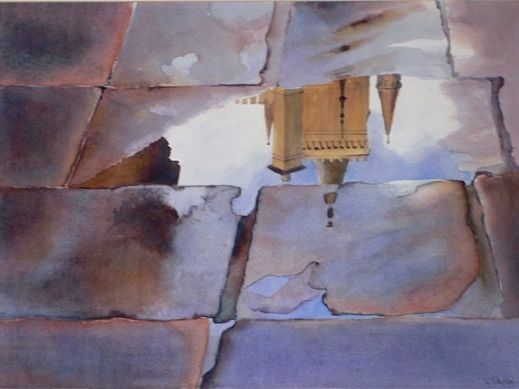 Sylvia works predominately in watercolour, but experiments with other media as well. 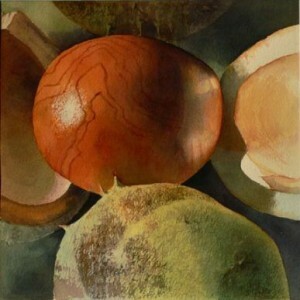 Her main preoccupation is with the effect of light on colour and form. 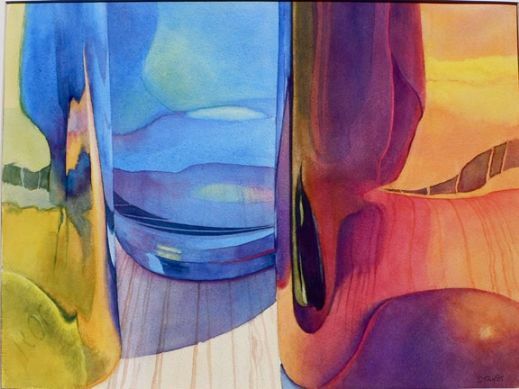 She aims to share with the viewer the joy of the visual world.